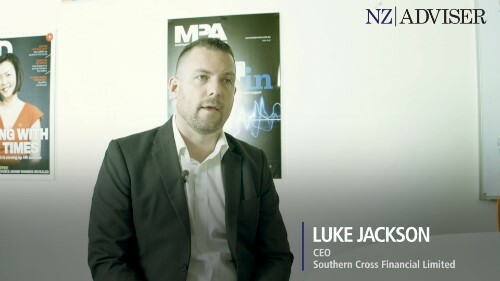 The interest in chatbots seems to be the trend for financial services for 2018, and this is only going to increase in popularity with the Financial Markets Authority’s decision to grant an exemption to allow advice to be provided digitally. 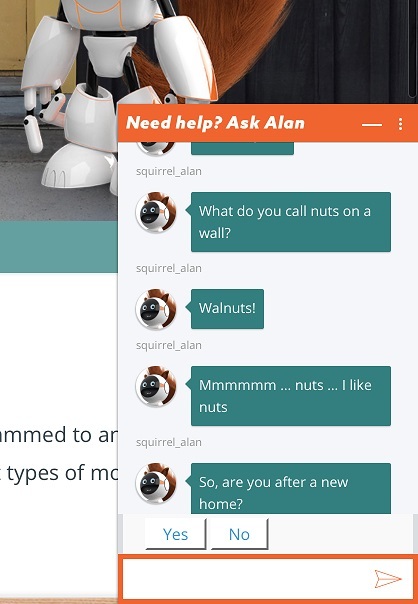 Mortgage brokers Squirrel recently invested in, and launched, its first chatbot, Alan. 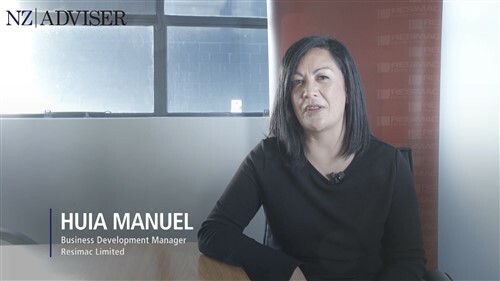 Alan has been especially developed and programmed for the first-home buyer market. 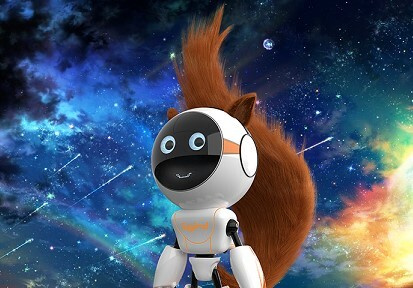 Squirrel said Alan is “a robot dressed up as a squirrel”, he’s been programmed to answer typical first-home buyer questions such as “can I afford a mortgage?”, “what are the latest interest rates?”. Alan can even tell jokes. When NZ Adviser chatted to him he told us this joke. “Walnuts” – okay, so maybe he has to work on his material, but it’s a good start. He has profiles on Instagram, Twitter, LinkedIn and appears to be single, he even has a profile on Tinder, according to Squirrel.